I saw an advertisement for a ‘smart’ laundry machine yesterday. The washer was smart because it came with the capability to connect to a wireline network and phone back to the manufacturer for updates and service information. I have seen similar smart refridgerators that also can connect to a local network for internet access. As an idea this seems great, it’s all part of the internet of things concept where our devices are all intelligently interlinked. I’m going to make the argument that smart appliances unlike smart devices is a bad idea. Smart personal devices are great phones, glasses, and wearable electronics all have made innovative leaps in the last few years and are expected to continue that course this year. 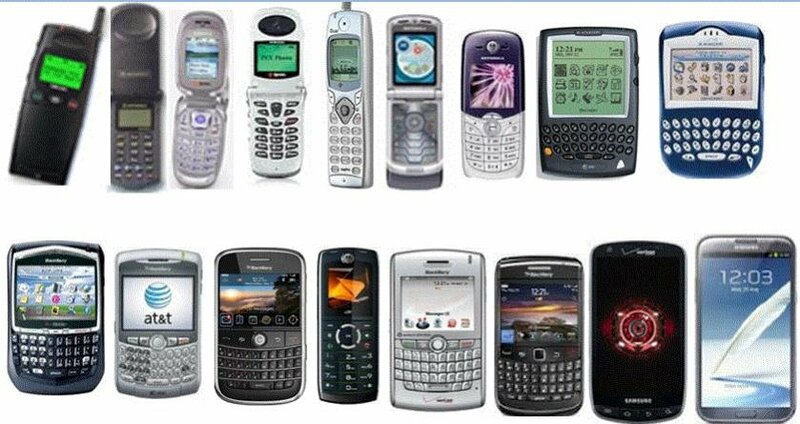 Modern smart phones can and do, do many things that were not previously possible and have in turn enabled users to have more connected mobile lives for better or worse). A chest freezer on the other hand is still a chest freezer. I do not mean to disparage the major home appliance industry, there has been a lot of innovation in the space over the last several years. 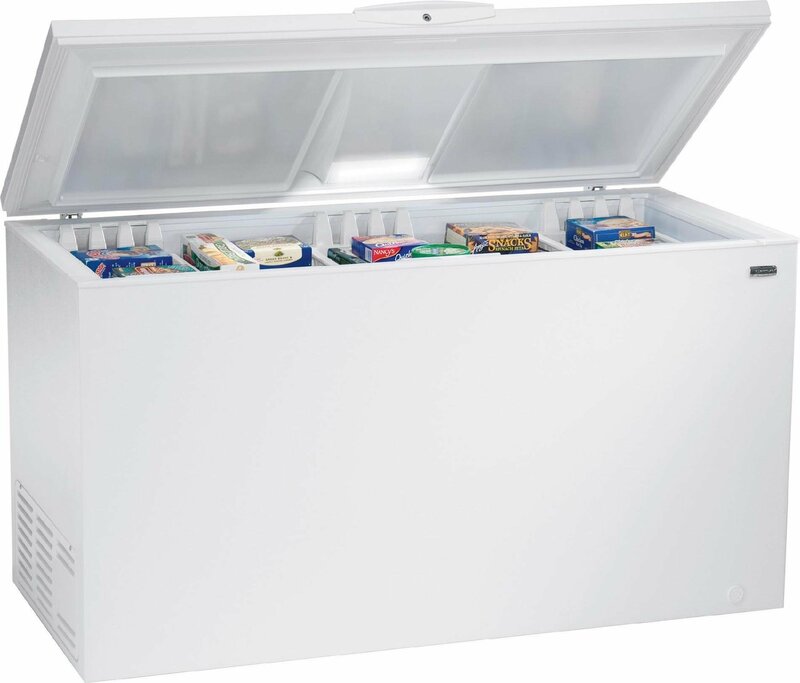 Modern refrigerators are substantially more efficient and featureful in terms of food storage than older models. Similarly modern laundry machines now incorporate steam cleaning techniques to help reduce wrinkling in clothing . There is a trend here though, appliances have gotten better by getting better at their primary purpose, lengthening the shelf life of food and cleaning fabrics better in my examples respectively. It is also worth noting that household appliances fall into the durable goods category. A good washing machine has an average lifespan of 7-10 years, and possible a lot more while the average smartphone in the US is kept for 21 months. The difference in life cycles between a smart device and an appliance is important. One way of thinking about the issue is that support for most computer operating systems only extends to the last couple of releases whereas the warranty for washers is 10 years. The difference in support cycles means that once ‘smart’ features released over 8 years ago are still warranted to a lessor or greater extent in washers whereas an 8 year old smart device has been completely forgotten. Fundamentally internet connected home appliances seem like a bad idea because the somewhat vague benefits do not outweigh the costs of potentially adding another large set of unsupported, unpatched, devices to home networks and at a broader level the internet. My belief is based more than anything else on the idea of minimizing attack surface into home networks. Each additional, different device on a network that has access to public networks is another surface by which infections can spread. By not making devices like washing machines network accessible or even attempt to reach network services we avoid adding another way by which a home network can become compromised. On another level it seems inappropriate for washing machines and refrigerators to be individually networked since there may be a better model for managing home appliances. Coming back to dumb appliances versus smart devices, I actually agree with the idea that some major appliance manufactures have taken, just not the approach. A better safer approach would be to expose information from appliances to a smart device rather than a network as whole. A model that has appeared in the last couple years involves more limited devices like a fitness band or a watch synchronizing with more capable devices like a laptop or phone. The limited device carries out a specific task efficiently (whether that be a measuring steps taken in a day or washing clothes) and then connects to a more frequently updated less specialized device like a phone. Like a stationary fitness band a laundry machine could connect to an in house computer using Bluetooth and report the status of the washer, whether it needs an update, and the current wash cycle without any direct internet access. So what’s the conclusions? I love technology, I especially love networked technology that allows me to get data from a wrist band to a desktop on the other side of the world. I don’t, however like the idea of more durable, less frequently updated goods also being networked with the rest of the world.